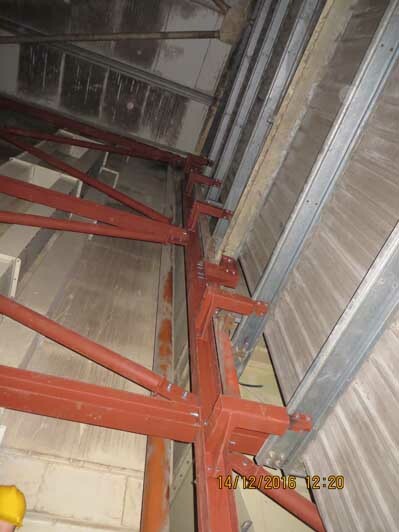 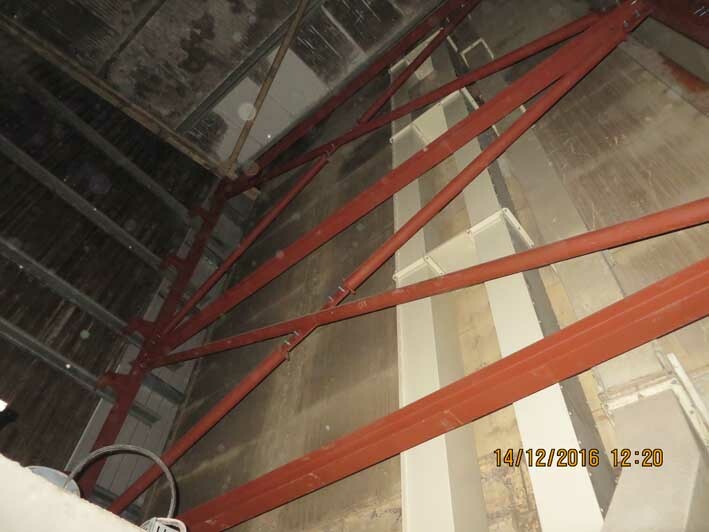 Due to an explosion on site and part of the building becoming compromised a full structural engineering review had to be undertaken and recommendations for same. 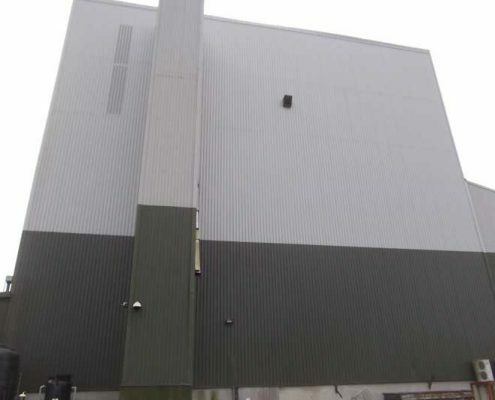 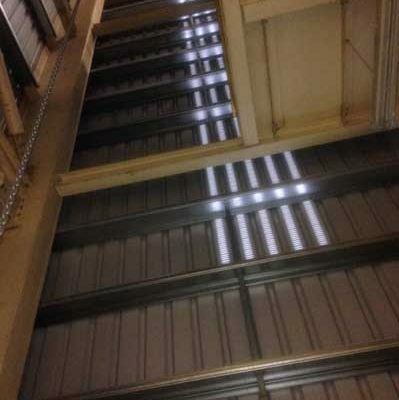 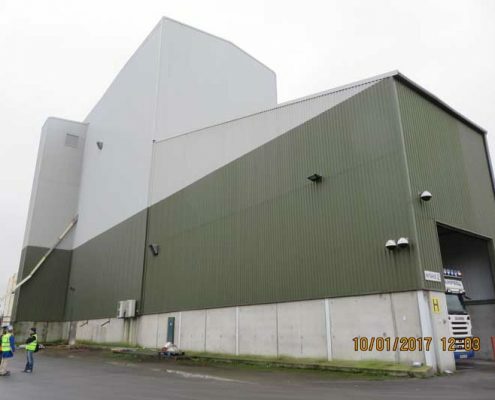 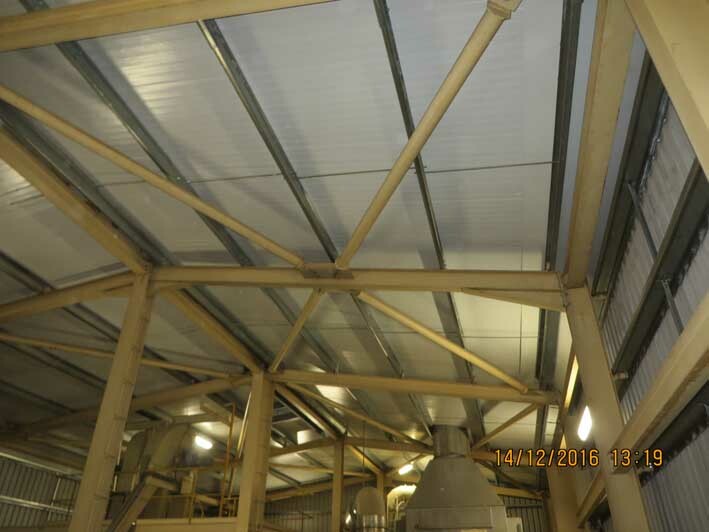 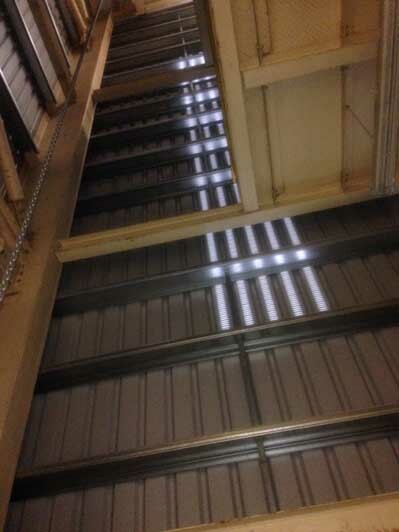 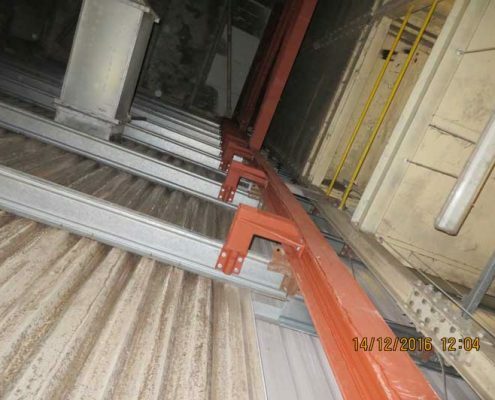 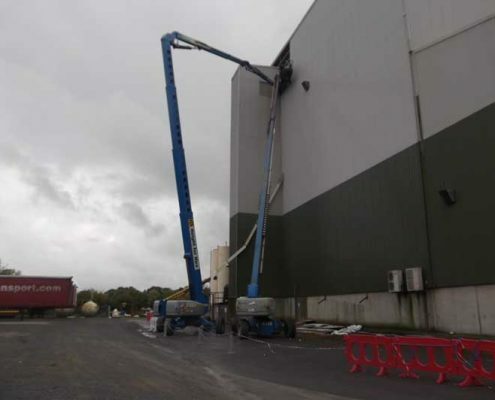 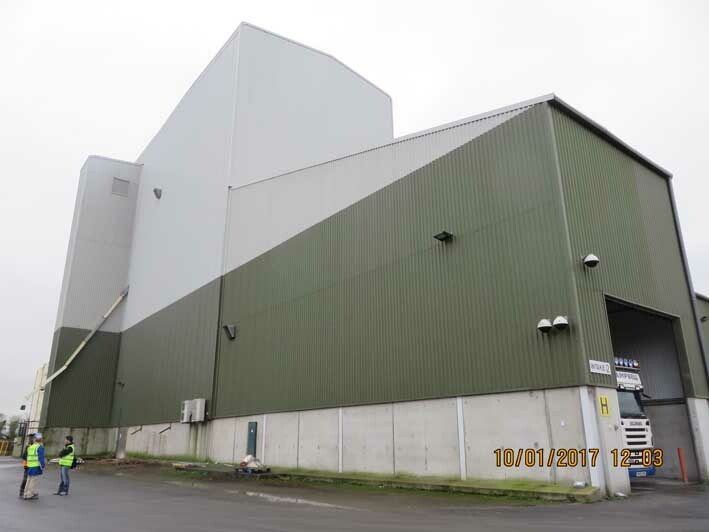 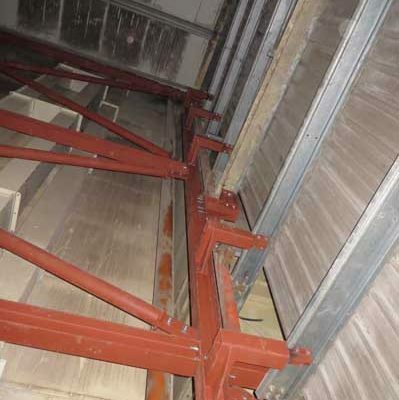 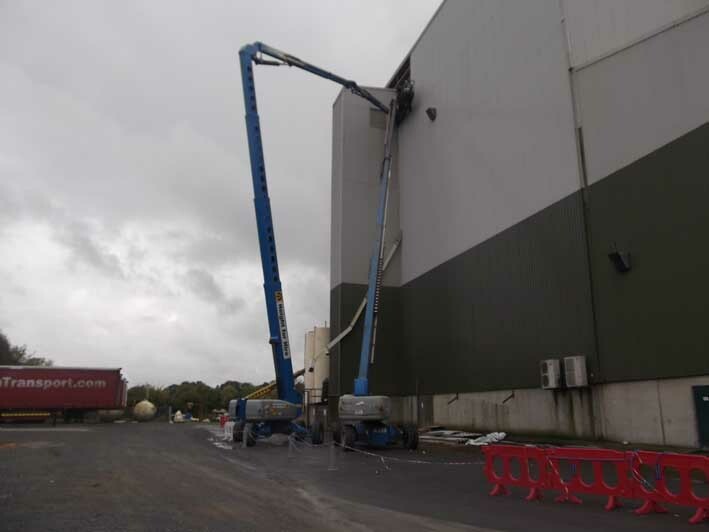 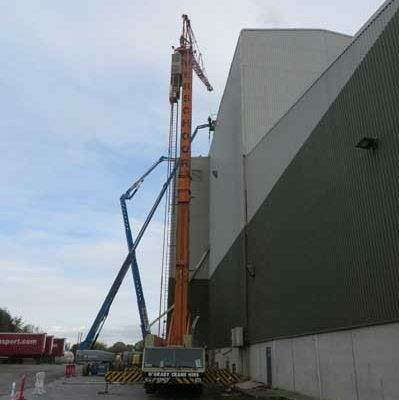 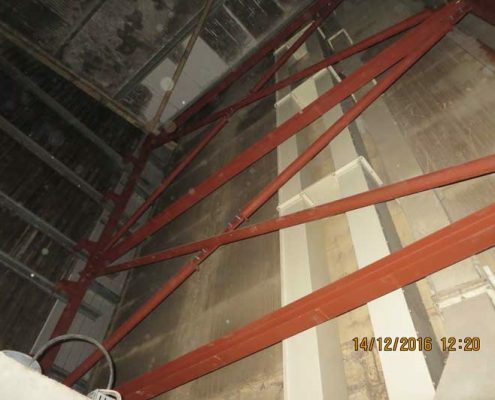 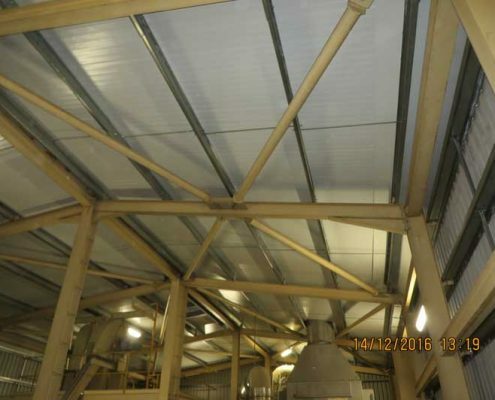 Aidan O’Connell & Associates undertook all structural engineering services, including detailed wind load design as this was the critical item given the size of the building and also that we were recladding the building. 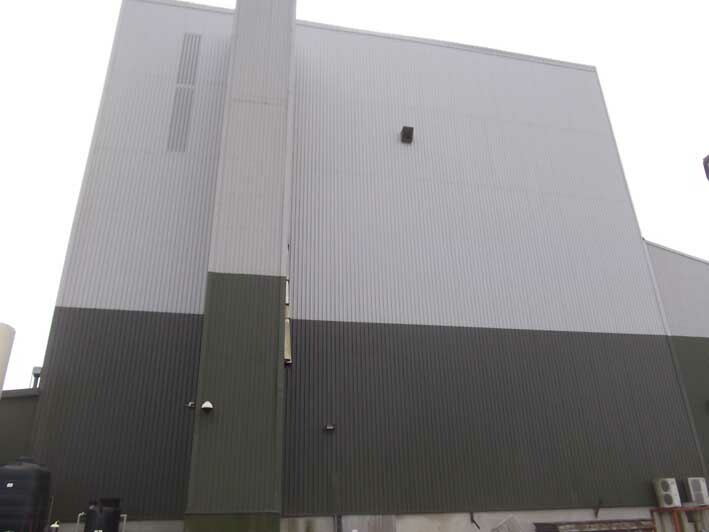 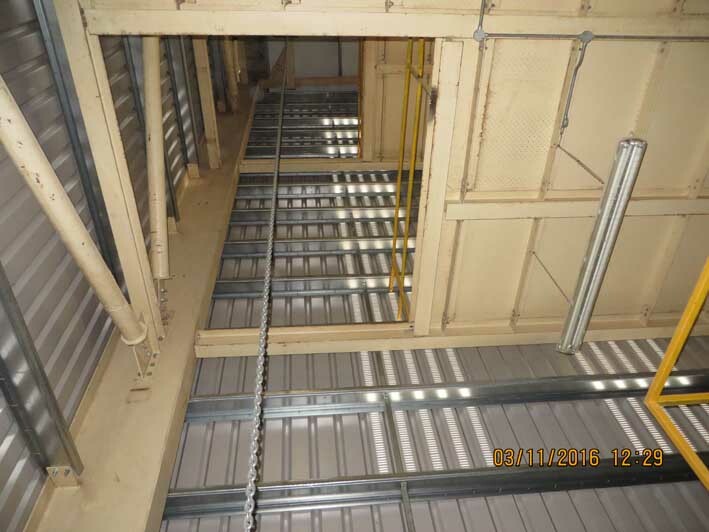 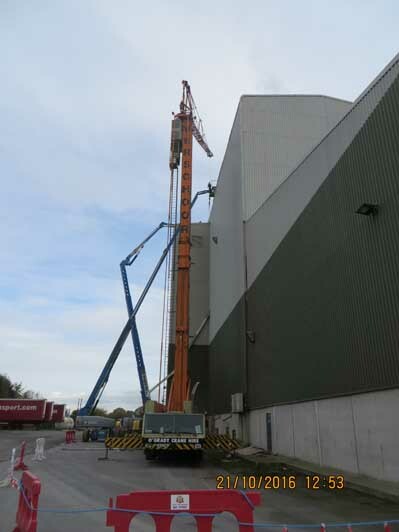 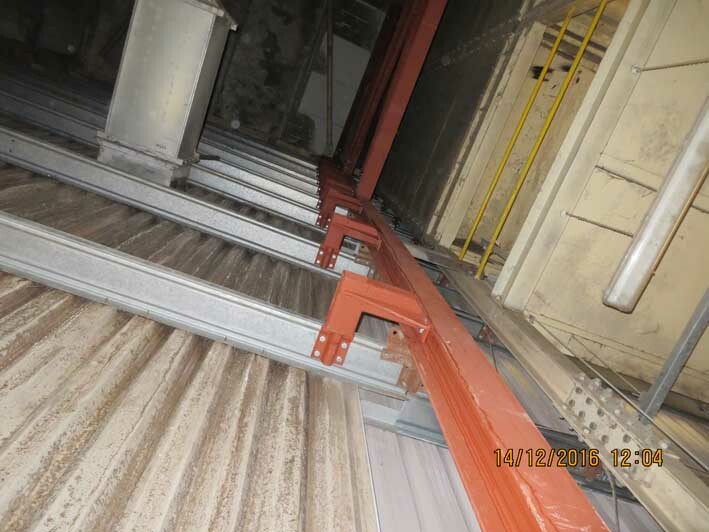 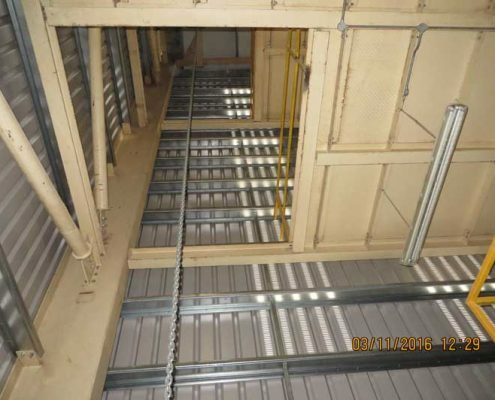 The replacement of existing roof panels, wall cladding and all purlins and side rails due to explosion damage in tower 1 of the Rednut facility.